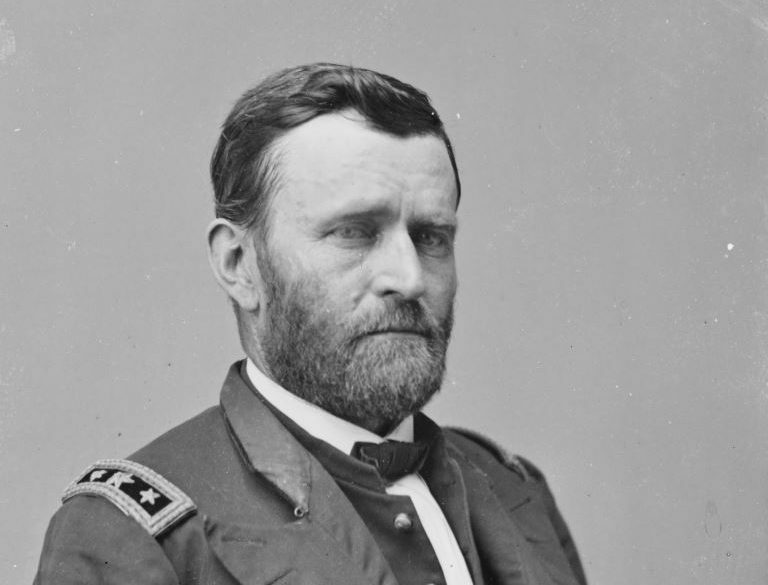 As changes in fortune go, the swings experienced by Ulysses S. Grant during the final chapters of his life are somewhat legendary. From an early age Grant was preoccupied with providing for his family and would often seek ways to secure their financial future and his reputation. 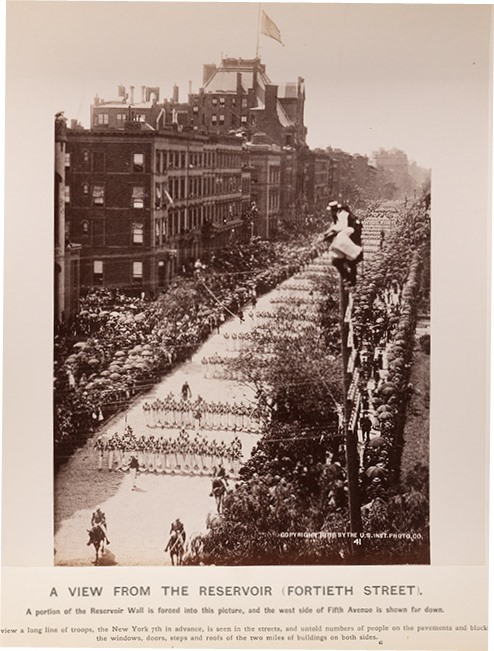 His memoirs – the final contribution he made to his family and to the world – was one of the more successful ventures, and which today is still considered to be one of the most important military biographies of all time. Yet were it not for unscrupulous business practices – not dissimilar to the economic events of this past decade – the work would simply not exist. Drawing on his experiences as a military leader and tactician, the memoirs reveal the outstanding mind of a man used to assessing risks and taking them during times of war. Away from the battlefield Grant applied his skills to the business world and did so several times during his life time with mixed results. However it was allowing the use of his name by a Wall Street investor – Ferdinand Ward – that would finally bring Grant’s world crashing about him. 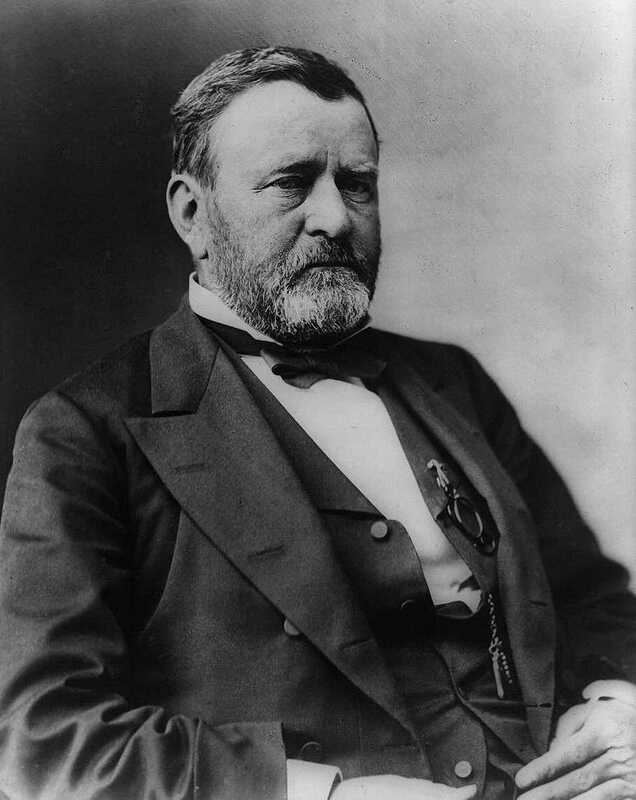 Following his retirement from Washington, Grant tried to lead a quiet life, but unable to sit still he embarked on an exciting and expensive world tour. Lauded everywhere he went, when Grant returned to America he saw a way to capitalize on his reputation and rebuild the savings spent on the trip. He looked toward the financial industry, allowing his name to be used for the firm Grant & Ward, a burgeoning investment house. But Ferdinand Ward was in fact running a Ponzi scheme. 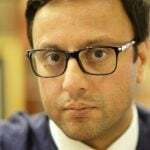 This venture ultimately would leave his credibility in tatters – a mistake that would hurt Grant deeply at this late stage in life. Grant lost all of the money he had invested, some $100,000 as well as an additional $150,000 he borrowed from friend and entrepreneur William Henry Vanderbilt. Major newspapers were full of reports detailing the company’s fraudulent investments as well as stories attacking Grant’s good name, the very thing he sought so hard to preserve. Eventually these stories slipped away, forgotten by most, but not Grant whose personal despair continued to rage. It has been said by those who knew him that the stress was visible on his face. For many this may have been the cue to find a quiet and secluded place somewhere to live out the rest of one’s days in peace, but not Grant. He turned his attention to doing the one thing he had always put off – writing his memoirs, which Mark Twain had urged him to complete previously. 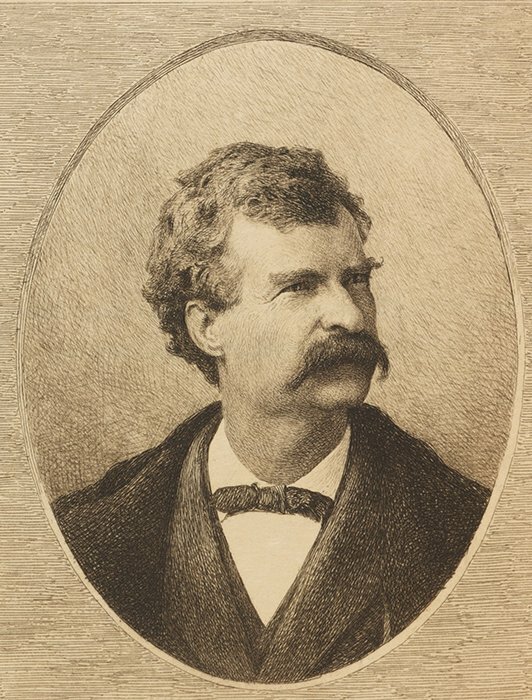 With reservations in his heart for the success of a new project, Grant returned to Twain for advice. Perhaps it was their opposing personalities – Grant was quietly spoken and reserved, Twain was anything but – that worked well together on this day. 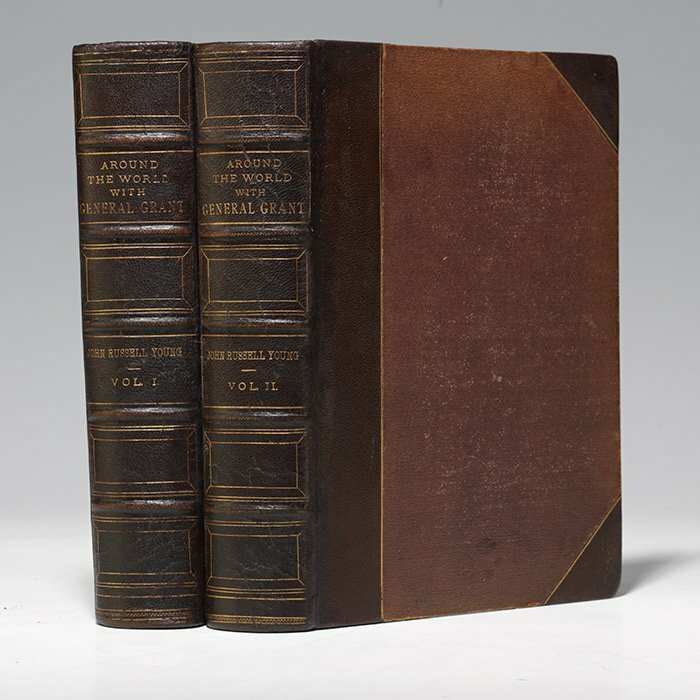 Whatever the reason we can be thankful that Grant also sought the advice of George Childs, a business associate whom Grant trusted, and who in turn was loyal to him. When Childs looked over the proposal Twain had made, he knew it was the best offer of all the solicitations Grant had received. Work began and even as Grant’s health began to fail, he doggedly persevered, eventually finishing the work just days before he would pass away. If Grant considered his military career to be the highlight of his life, this shines through the text. The fact the work even exists is testament to his diligence, fortitude and unshakeable resolve – characteristics that served him well and which were firmly established when the work was published in 1885. When he passed away, more than 1.5 million people attended his funeral service in New York, and his memory has been etched into the American psyche ever since. 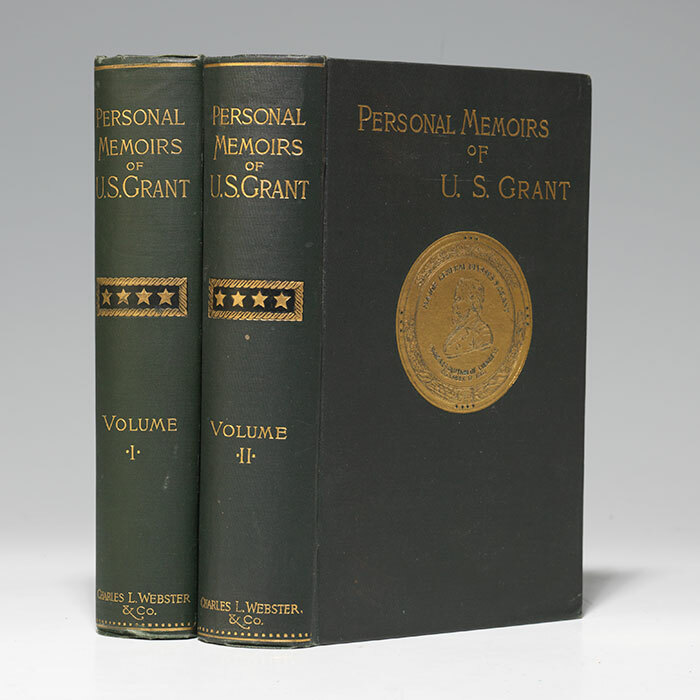 To find out more about Grant, and to learn what President Lincoln thought of his character, watch this short film by Las Vegas Bookseller, Greg Hicks.